​ATTENTION WISCONSIN CERTIFIED NURSING HOMES! 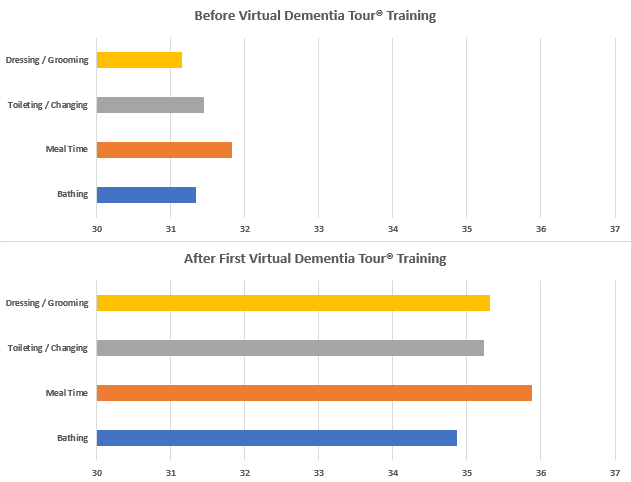 SIGN UP TODAY TO PARTICIPATE FOR FREE IN THE VIRTUAL DEMENTIA TOUR®​ TRAINING FOR YOUR STAFF. American talk show host, Leeza Gibbons, calls the Virtual Dementia Tour®, "an urgent, essential tool in our battle to bring humanity to the care of those with memory disorders." The Virtual Dementia Tour now serves individual families, hospitals, and teaches person-centered care and accountability. Click here for more info. Pictured: Leeza Gibbons and Virtual Dementia Tour Creator, P.K. Beville. 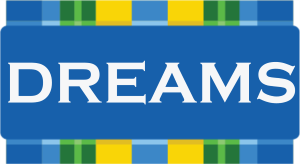 ​Second Wind Dreams® award-winning Dreams Program sheds light on the positive aspects of aging. 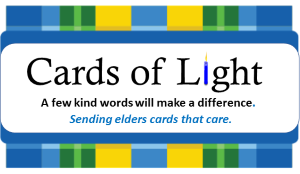 It is a powerful way to connect society to a forgotten truth about seniors: the truth that age does not erase hopes and dreams. Our program has fulfilled tens of thousands of dreams since our organization's inception in 1997. As each Dream comes true, we witness a ripple effect as the impact of the dream spreads from the elder to everyone who helped make it a reality. Could you imagine being alone during the holidays? live this reality each holiday season. 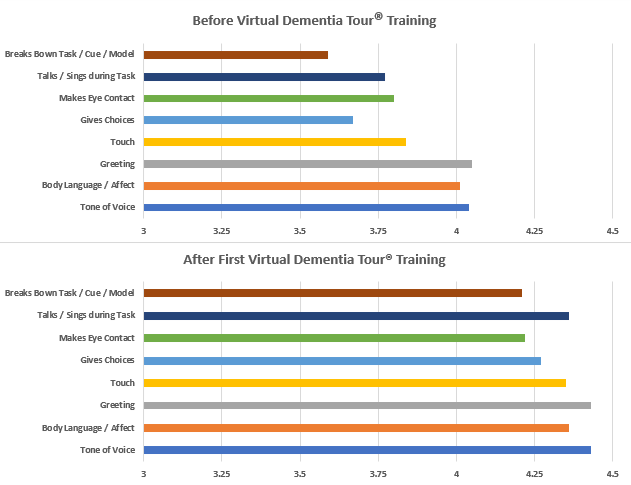 Take 20 minutes out of your day to experience The Virtual Dementia Tour®. The Tour simulates the effects of aging and dementia to give families, caregivers, and the general public an opportunity to walk in their shoes. This life-changing experience results in a better understanding of the physical and mental challenges faced by those living with dementia, which empowers us to provide them with better care and support. Frustrated with staff providing less than adequate or even poor care? Do you have the tools necessary to assess the quality of person centered care? 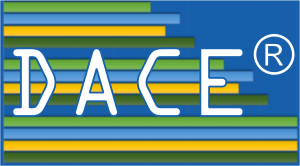 DACE is the tool to determine and help your staff and caregivers provide the best person-centered care. 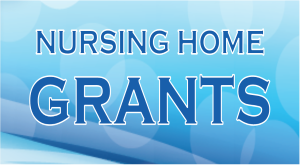 ​Completely free to skilled nursing homes! Georgia Applications Received = 169 out of 169!